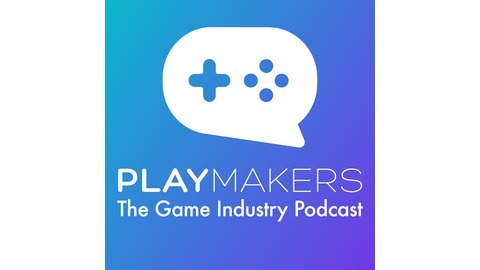 In each episode, host Jordan Blackman brings on game industry leaders and then dives deep into their experiences and know-how to uncover useful takeaways. Topics include rapid prototyping, specific game design strategies, tactics for Kickstarter success, venture capital funding, and much more. Tune in to hear from guests such as Lorne Lanning, Robin Hunicke, and Brian Allgeier. Marc’s first gaming job was at Sphere, which was later renamed to Spectrum Holobyte. He worked as a software engineer on the games Vet and Falcon 1. When Spectrum Holobyte merged with Microprose in 1993, Mencher was asked to staff the entity and hired over 200 people. He later joined The 3DO Company, a game console manufacturer, as Staffing Manager, and helped to build The 3DO Studio (The 3DO Company’s Game Development Studio) from scratch, hiring over 300 people. In 1996, Mencher decided that he enjoyed the work so much, he opened his own recruiting firm, Virtual Search, which was later renamed to GameRecruiter in 2004, with Mencher as CEO, along with co-founder Howard Taule. The firm specializes in career opportunities within the worldwide gaming industry and is based in Fort Lauderdale, Florida, with satellite offices in Austin, Texas, Las Vegas, Nevada, San Francisco, and Los Angeles. 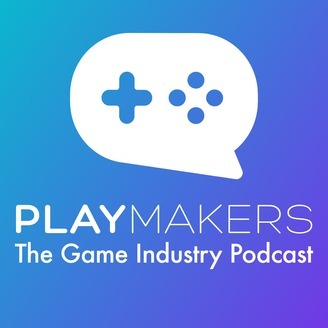 While running the recruiting company, Mencher also contributed to the gaming industry as a producer of games such as Nikopol: Secrets of the Immortals and was given special thanks in the credits of Force 21 and Call of Duty 4: Modern Warfare. Mencher has written many articles for game industry periodicals and websites such as Gamasutra, with advice and observations on gaming careers. He has also been interviewed as an industry expert on Blog Talk Radio and in periodicals such as Wall Street Journal, Boston Globe, the Florida Sun-Sentinel and The Washington Post. In 2002, he wrote and published his first book, Get in the Game!. The book guides and prepares readers to start a career in the game industry, and shows the reader how to research, network, meet the right industry people, access the unadvertised job market, and present an effective demo. The book also gives advice on writing resumes, handling interviews, and negotiating salary packages. Additional advice is included from several industry experts who discuss different types of careers in the industry.